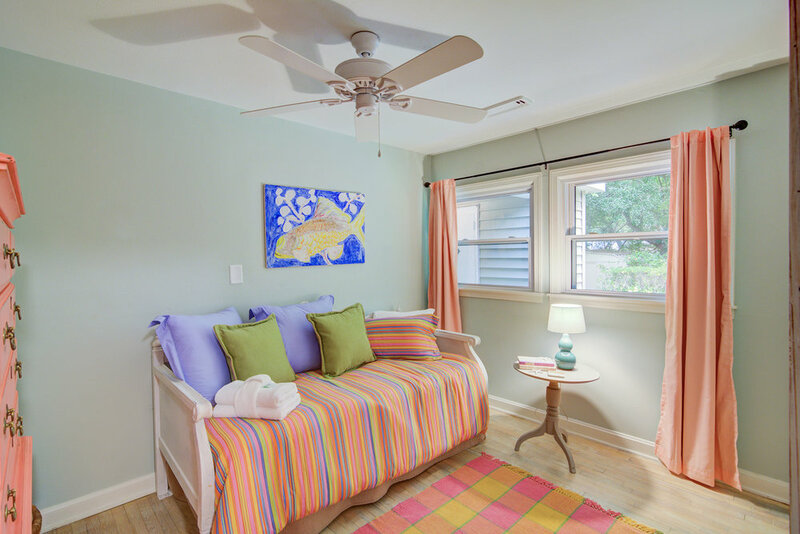 This newly renovated and professionally decorated three bedroom home is perfect for a family's beach getaway! Escape the hustle and bustle of reality to this quiet suburban home, surrounded by comfortable furnishings with plenty of space for everyone! This beautifully decorated three bedroom home can accommodate up to six, perfect for a large family or group of friends. 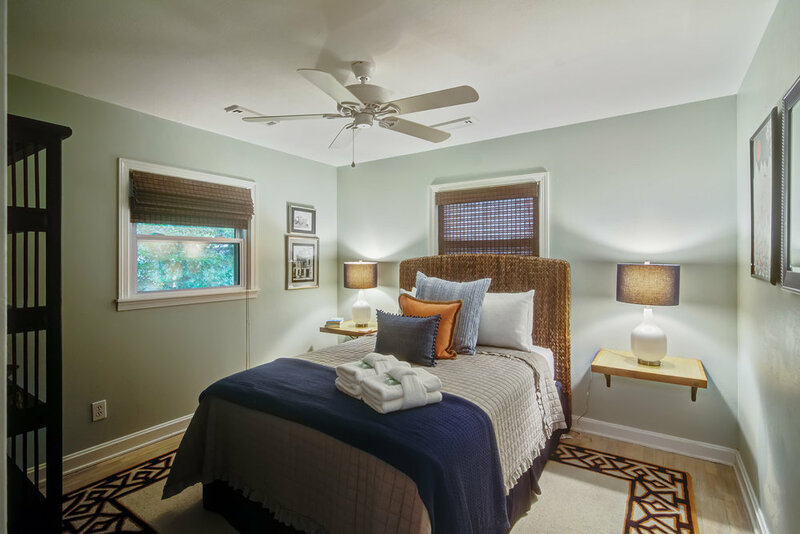 The home consists of three bedrooms with one king, one queen, and two twin beds. 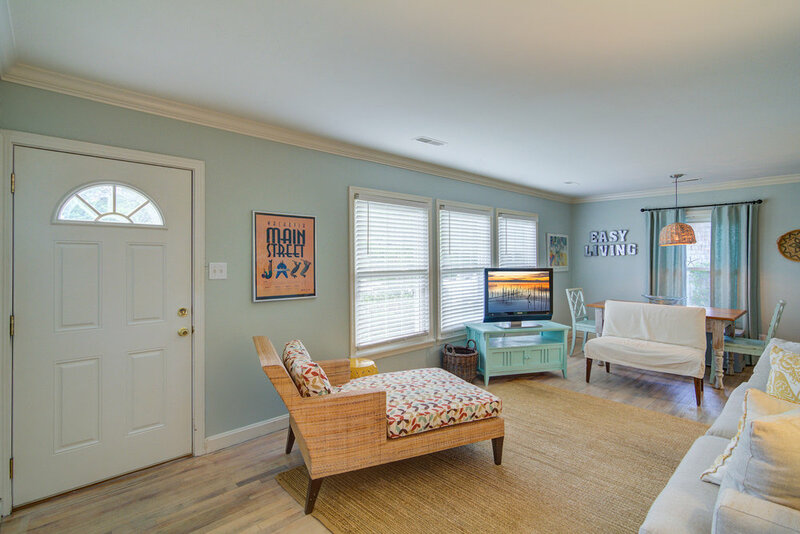 The living room features a TV, with comfortable furnishings and plenty of natural sunlight. 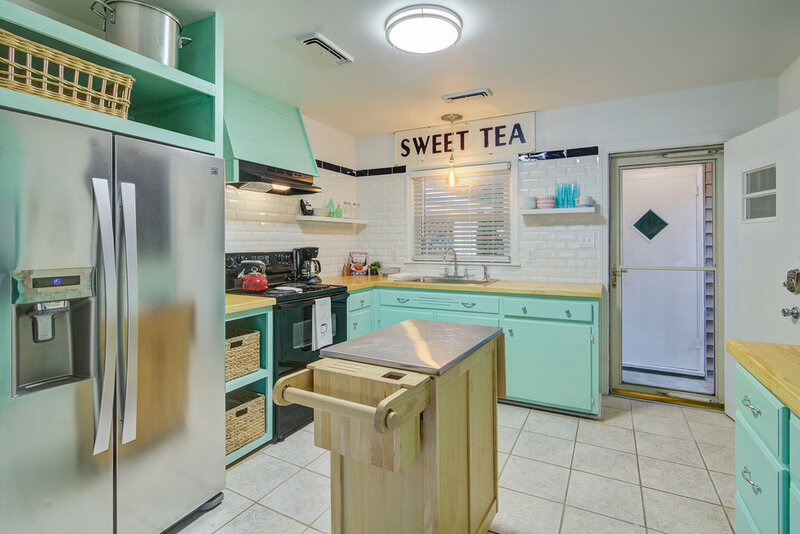 The kitchen is equipped with new appliances including a blender for hot summer days. This home also features a washer/dryer and a furnished backyard!